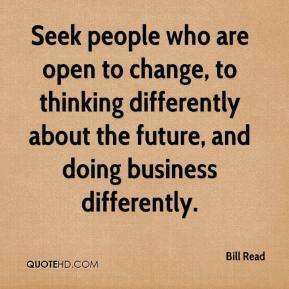 Seek people who are open to change, to thinking differently about the future, and doing business differently. 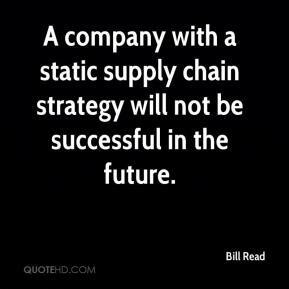 A company with a static supply chain strategy will not be successful in the future. 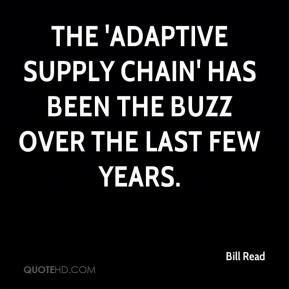 The 'adaptive supply chain' has been the buzz over the last few years. 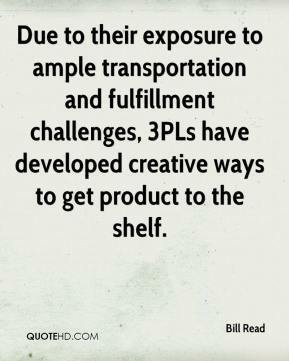 Due to their exposure to ample transportation and fulfillment challenges, 3PLs have developed creative ways to get product to the shelf.